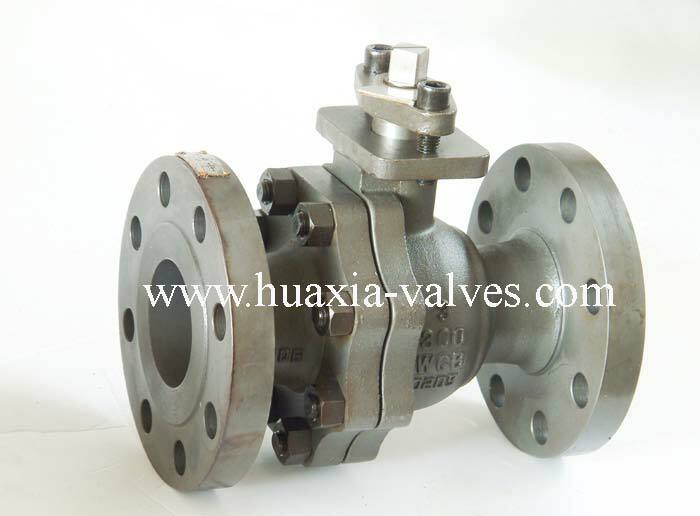 2PC Class 300 Reduce Bore Floating Ball Valve manufacturers,2PC Class 300 Reduce Bore Floating Ball Valve exporters,2PC Class 300 Reduce Bore Floating Ball Valve suppliers,2PC Class 300 Reduce Bore Floating Ball Valve OEM service. Material: WCB, WC6, WC9, LCB, CF8, CF3, CF8M, CF3M, CN7M, Monel and Hast. etc. Ball and Stem: SS304, SS316,SS304L,SS316L,SS410,SS416.etc. Valve Seat: PTFE / RPTFE / PCTFE / VITON / PEEK / DEVLON . etc.